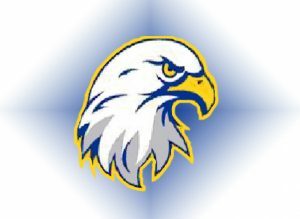 The Totino-Grace boys hockey team scored the final six goals of the game, including four in the third period, as the Eagles skated past Spring Lake Park 7-2 Thursday night. Luke Delzer scored a hat trick for the Eagles who improved to 15-5-0 on the season.Ben Palmer added a goal plus three assists. 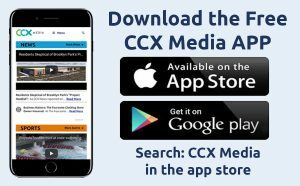 Totino-Grace and Champlin Park are tied for first place in the West Division of the Northwest Suburban Conference.